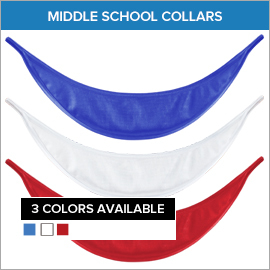 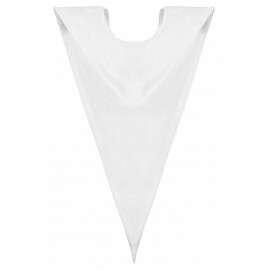 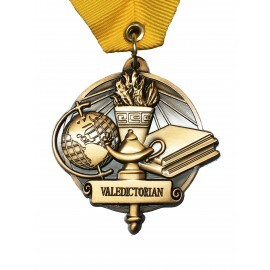 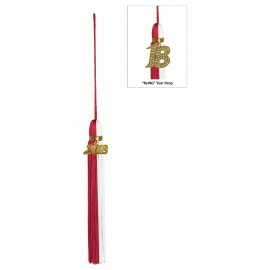 Middle School graduation accessories are unlike any other types of accessories as they're special additions to your graduation regalia you cannot do without. 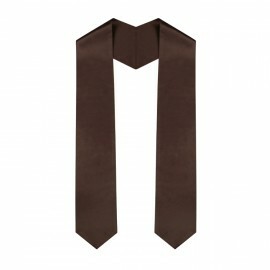 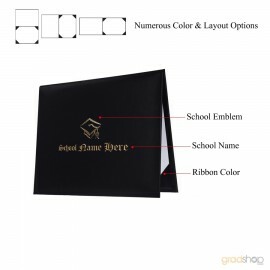 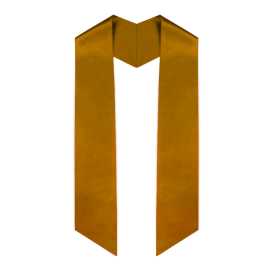 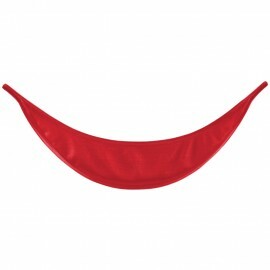 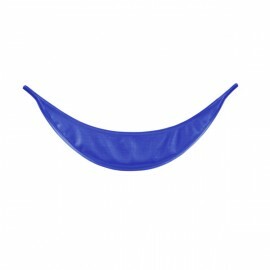 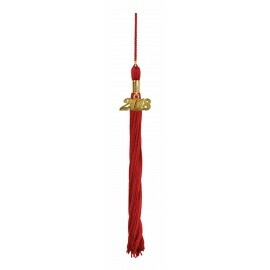 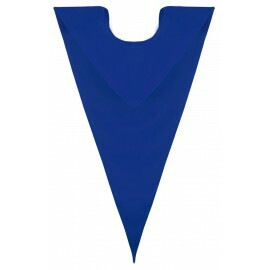 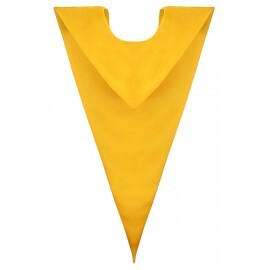 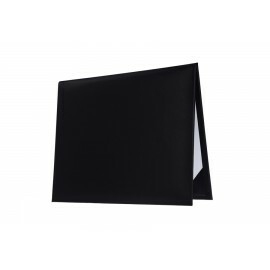 Gradshop has earned a solid reputation for providing the very best graduation accessories in terms of style, comfort and quality at incredibly low prices. 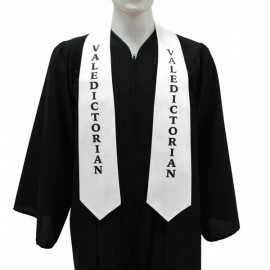 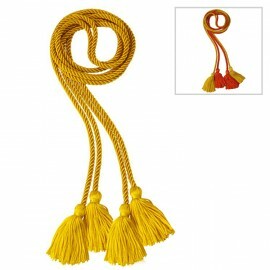 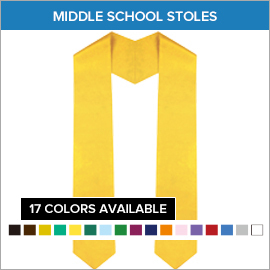 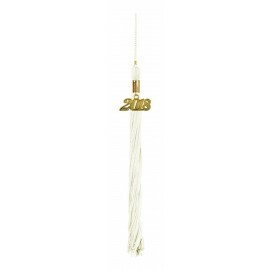 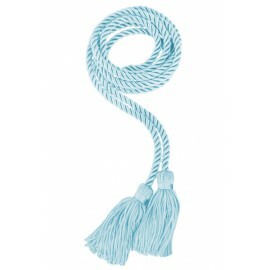 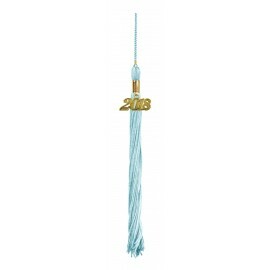 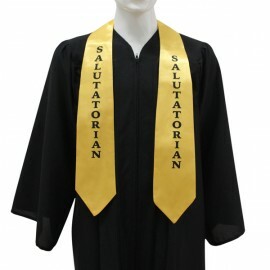 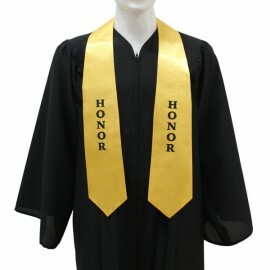 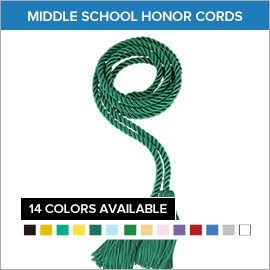 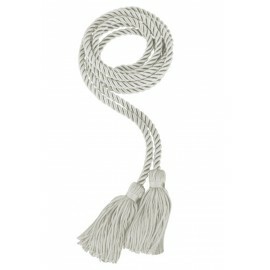 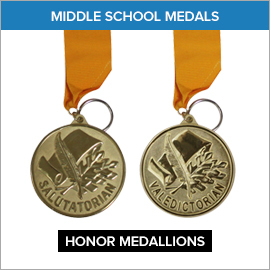 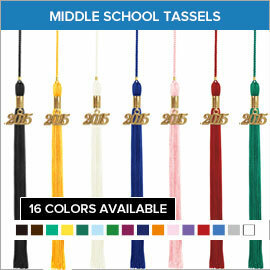 We provide outstanding middle school honor cords and middle school tassels as well as regular shiny middle school stoles and custom imprinted stoles to suit your every need. 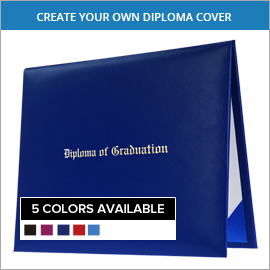 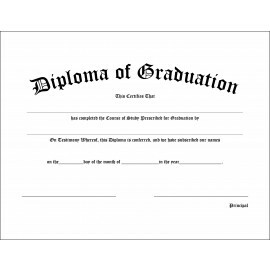 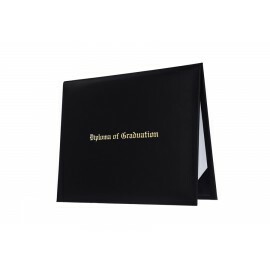 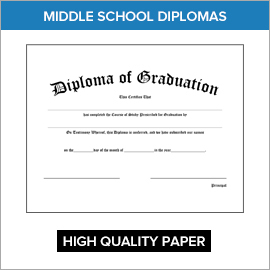 We also provide expertly crafted middle school diploma covers, carefully crafted using only the finest leatherette materials. 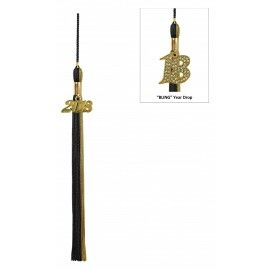 You can even choose from the plain and the gold lettering finish.